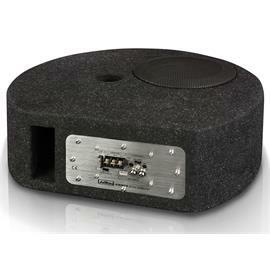 Durable construction with solid detail solutions - AE652C! 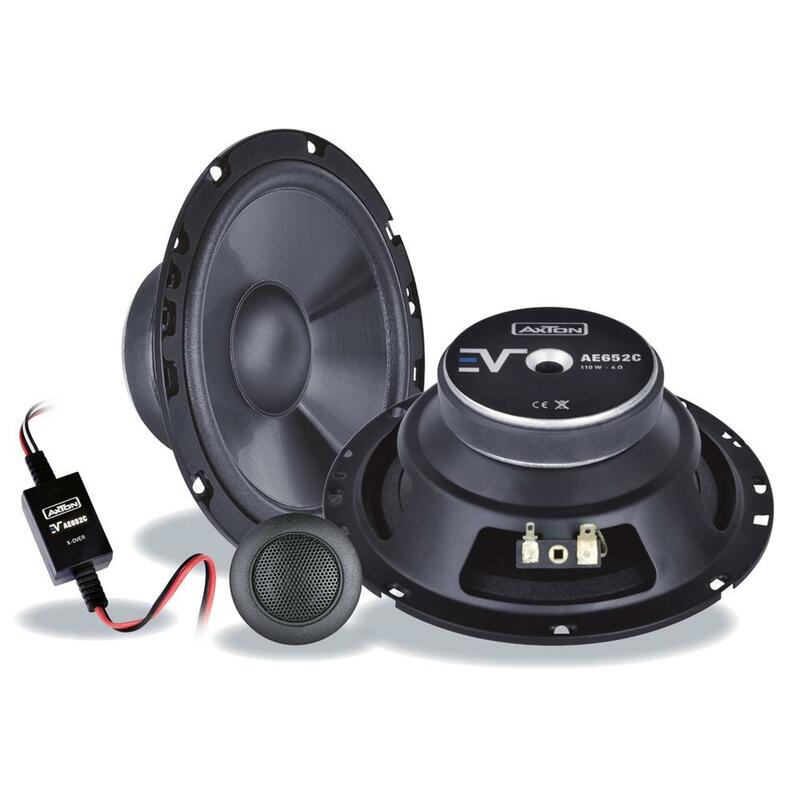 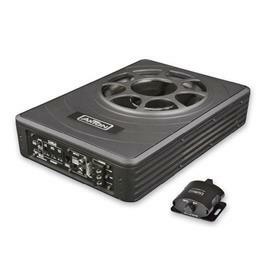 Extending the AXTON line-up with a range of two component systems, this aggressively priced speaker series lends itself to replace older or defective speakers in many cars at low cost. 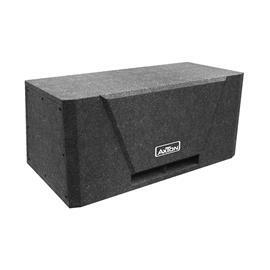 Although very easy on the budget, these models still follow the AXTON tradition and convince in terms of workmanship as well as sound quality. 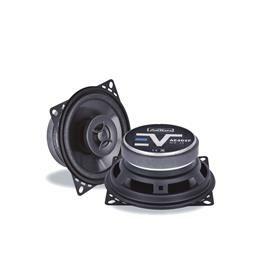 All 2-way compos deploy stable Euro-DIN baskets and fit – not least because of the compact strontium-ferrite magnet motors – into the original factory speaker openings of most vehicles. 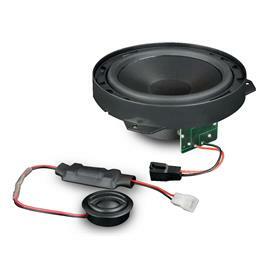 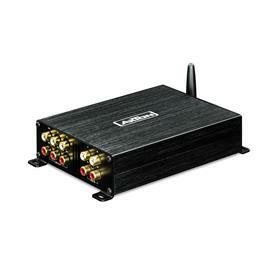 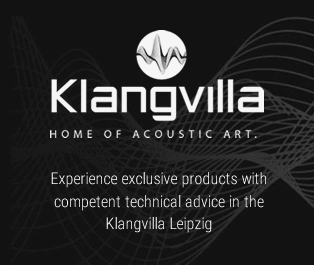 The two compo sets come with a very compact inline crossover, that contains the high-pass filter for the tweeter. 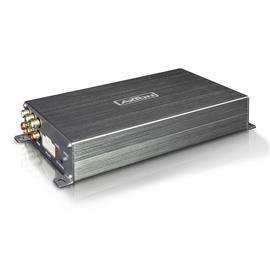 The mid/woofers run full range without electrical low-pass filter, which in return yields a high system efficiency to play well together with OE factory radios that offer only limited amplifier output power. 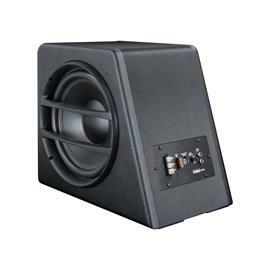 These compo systems do not only sound clear but they can play loud, if necessary. 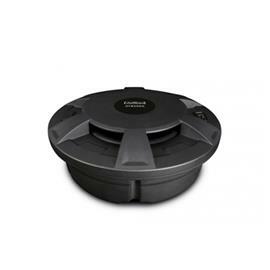 The mid/woofers feature lightweight low-resonance injection molded polypropylene cones, offering high stiffness and good internal damping, for accurate reproduction throughout the entire frequency range. 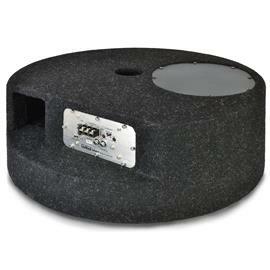 Additionally, foam surrounds provide improved transient response by low mass and low inertia. 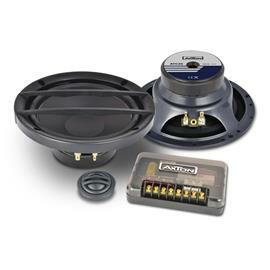 AXTONs component systems also benefit from the shallow 13 mm Mylar dome tweeter assembly, which guarantees sparkling highs and a sophisticated high-frequency reproduction. Being very shallow and compact by nature, the tweeter unit allows placement behind most OE factory tweeter grilles, without further modification of the factory construction underneath.